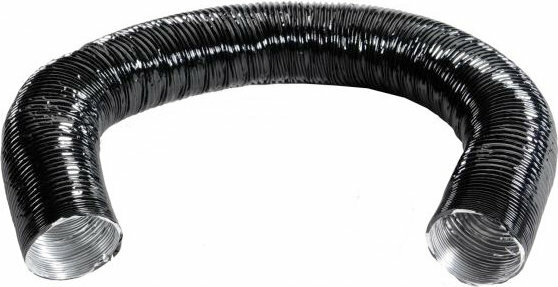 Good accordion hose. Would buy again. what is the lentgh and diameter?